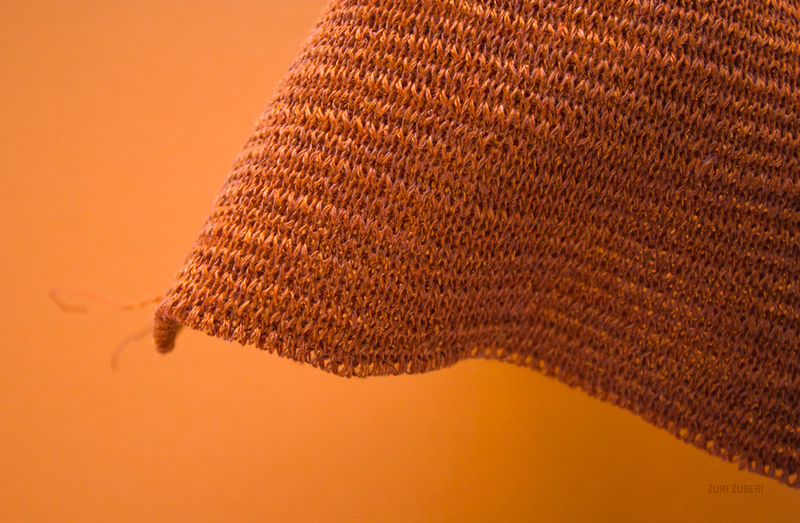 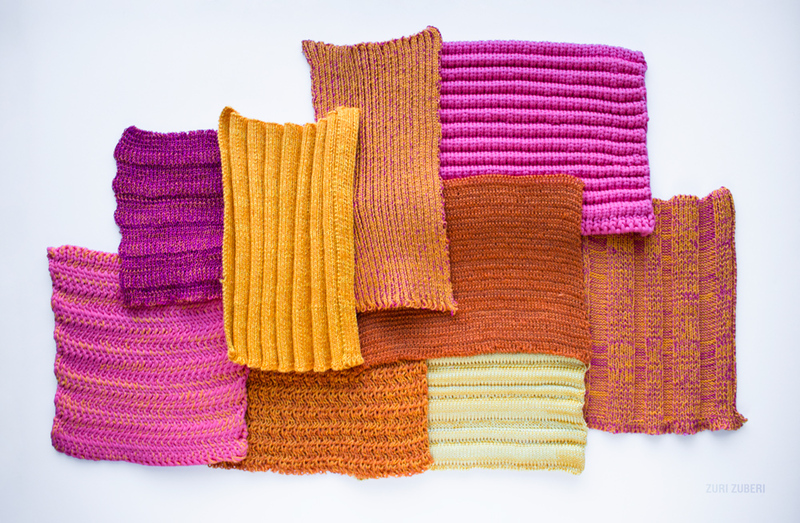 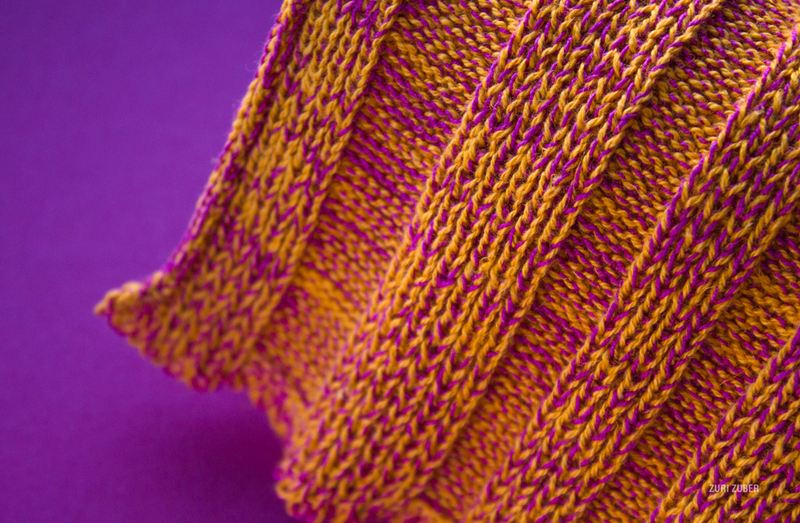 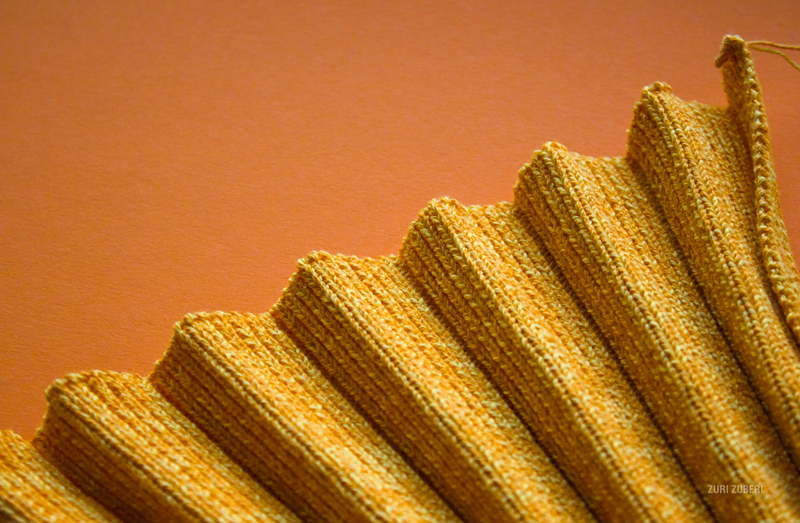 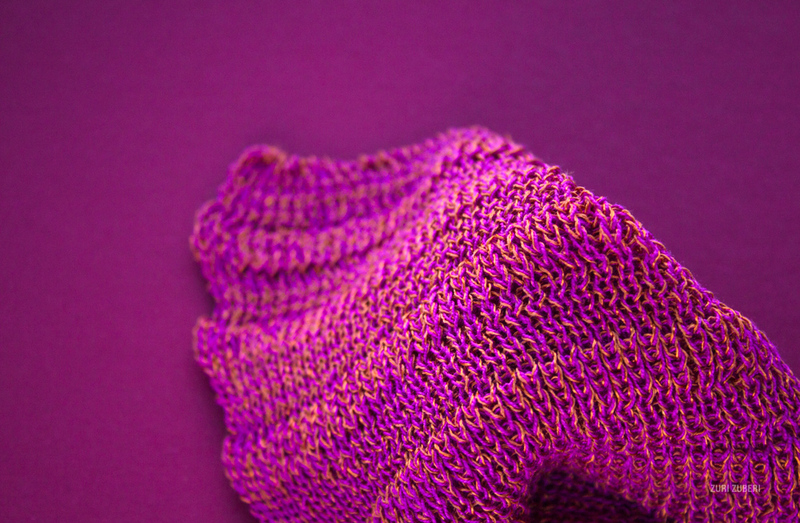 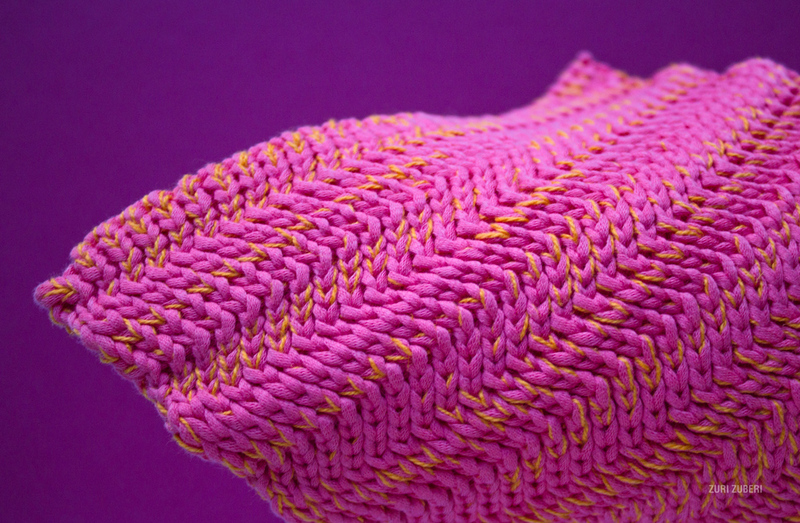 Thermic Embraces is my first collection of knitted textiles. 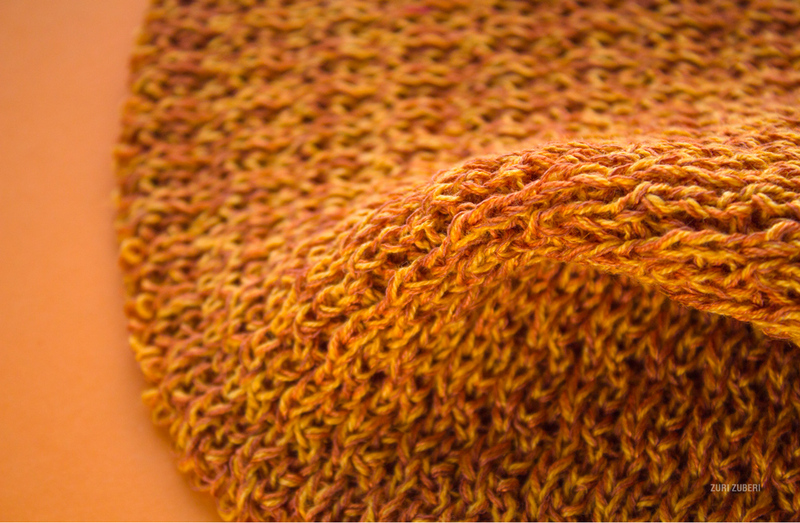 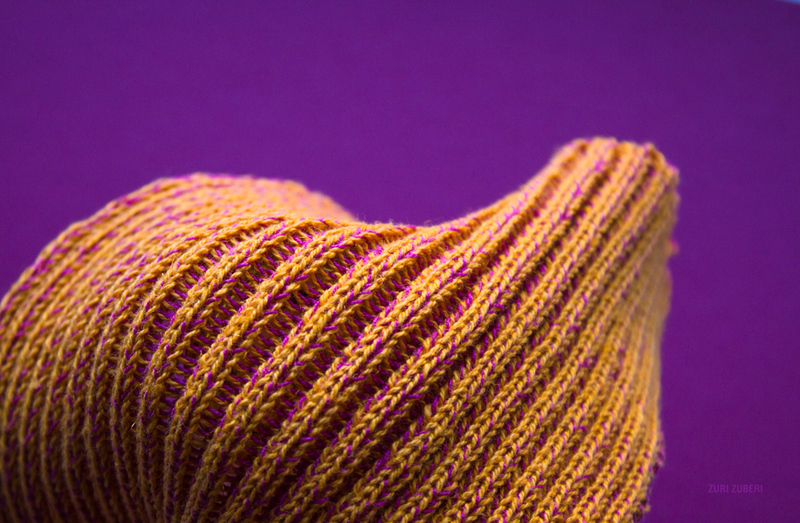 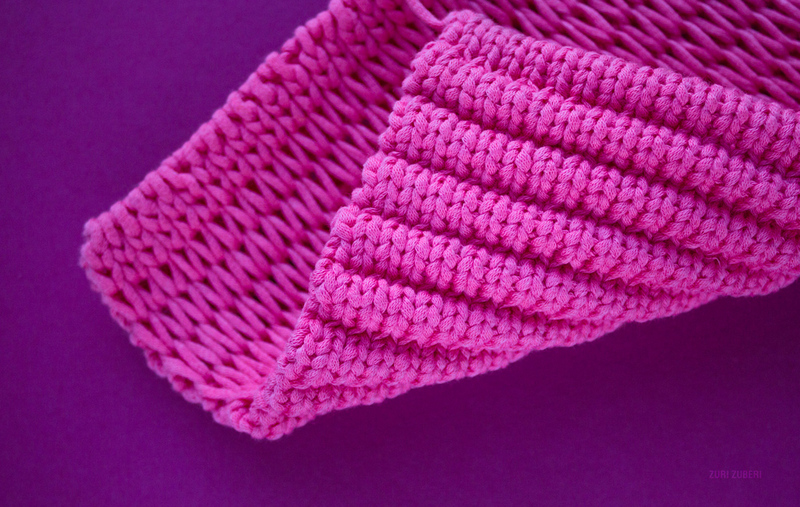 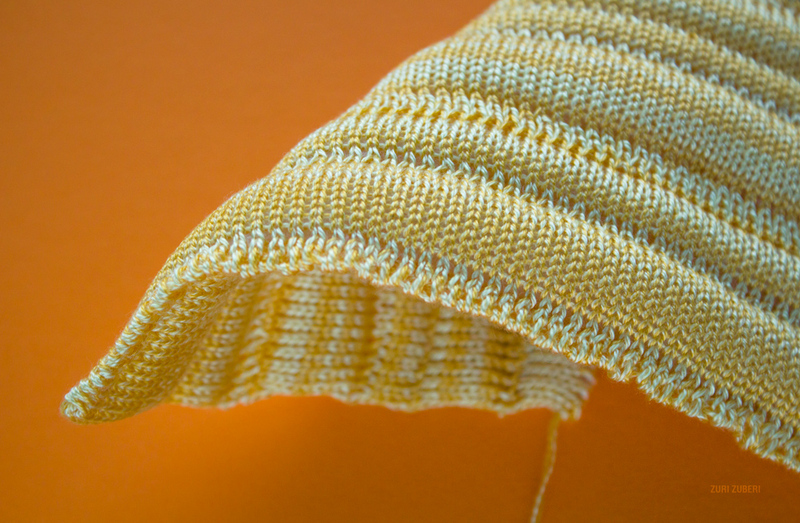 I wanted to create cozy and chunky knits without using any animal fibers. 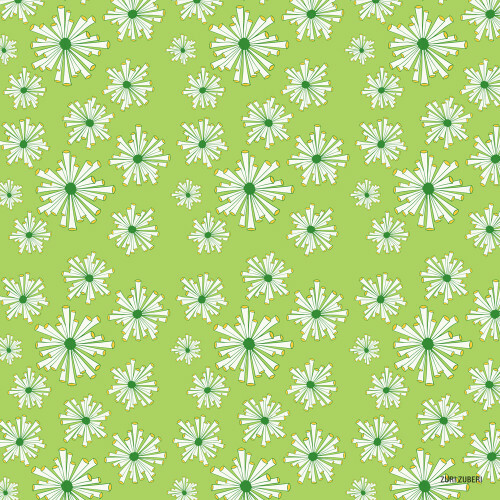 Prints from the collection Versatile Vegetation that was inspired by tropical flora. 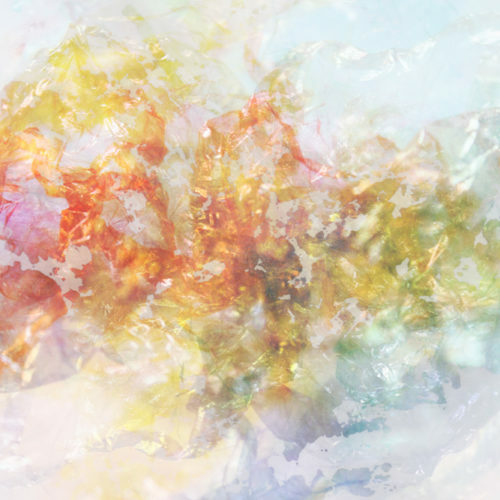 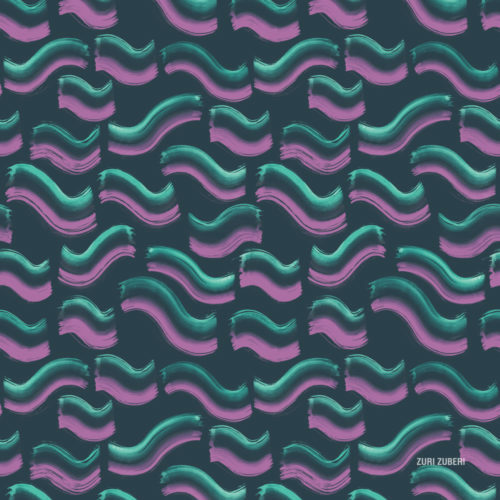 A collection of abstract digital illustrations.